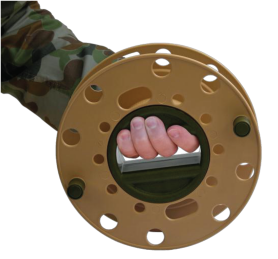 The Ruslyn Cordwheel® is a hand held, lightweight, rugged, ergonomic, multi-function cord wheel used by defence and homeland security for OH&S tangle free handling and storage of cables, optical fibre, detonator cord, firing cable, rope, tape, hose and wire. 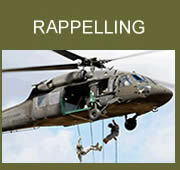 The Ruslyn Cordwheel is used in battlespace, communications, EOD/CIED, combat engineering, clearance diving, special opps, aerospace, rappelling and fire fighting. The Ruslyn Cordwheel is NATO Codified, proudly made in Australia, and exported worldwide. 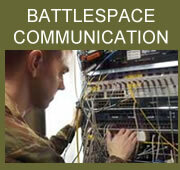 Further information can be found on the Product Specifications Overview page. 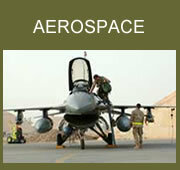 The Ruslyn Pack Reel® is designed to be carried by army, navy and air force dismounted personnel. 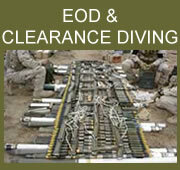 These include combat engineers, search, EOD/CIED, sigs, special forces, clearance divers and aerospace personnel. This small reel is a rugged lightweight ergonomic device that can be operated by a gloved hand in any conditions to deploy hook and line, firing cable, detonator cord, comms cable, rope, wire and cord. 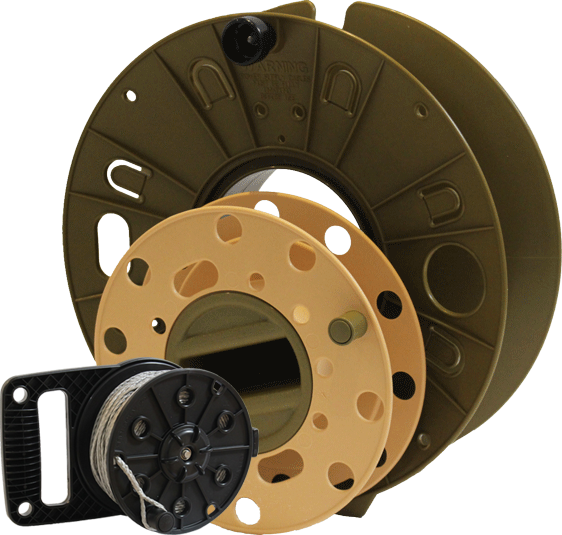 The Ruslyn Pack Reel is a small reel used by the military and can be attached to a soldiers webbing or pack carried. 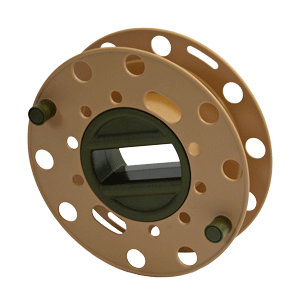 The Ruslyn Pack reel is extremely light and small with no metallic components. 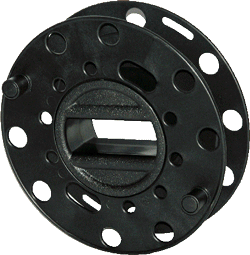 As a small reel it is rugged and able to be used with a gloved hand in sub zero temperatures. 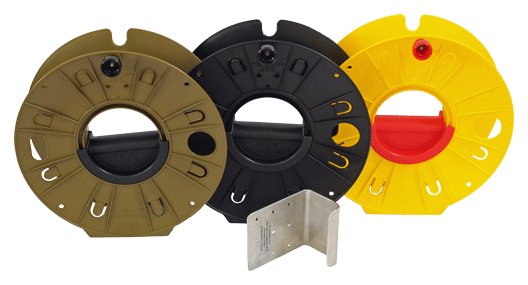 Used in many countries around the world the Ruslyn Pack Reel is proudly designed and manufactured in Australia. Further information can be found on the Ruslyn Pack Reel page.